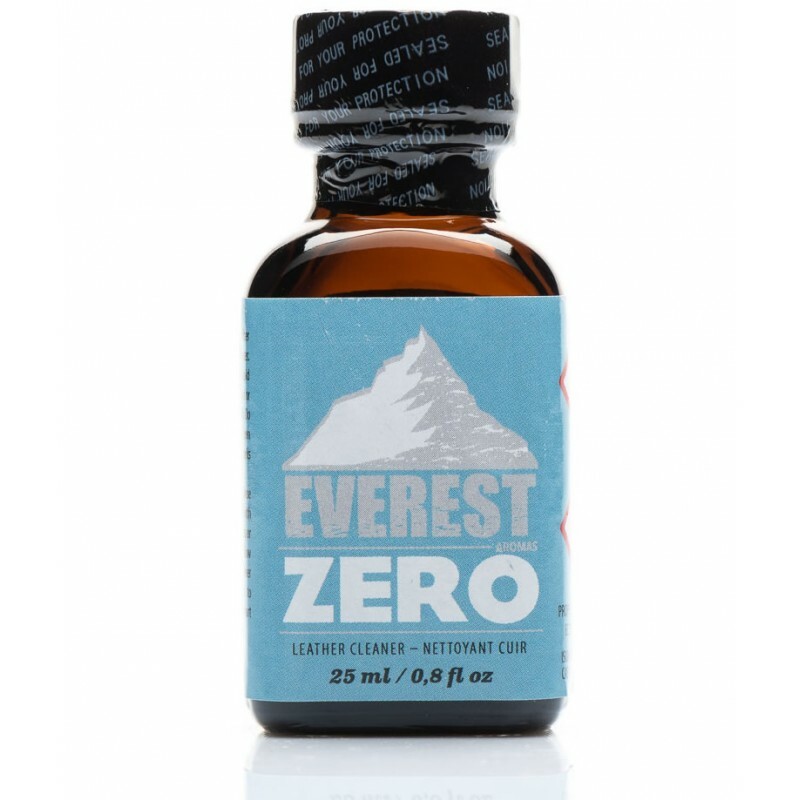 EVEREST ZERO POPPERS : The perfect mix : Propyl + Isoamyl nitrites. This amazing Poppers is an unbeatable exciting, long lasting and extremely strong liquid aroma made with care. With its super large "Mega-pellet" it is able to remove any water in the liquid to stay longer fresh and to ensure the longevity of this top product. Reach the Top with Everest. With two aromas (nitrites) are mixed to create a really ultra-powerful effect, in this bottle of poppers the new ball Mega-Pellet will absorbs water to prolongs the effect of the poppers. Made with care by Everest Aromas.